Where Have All the Grown Men Gone? The National Football League can very well be referred to as College Football 2.0, nowadays. There was once a time where players would be drafted at the age of 22-23 and play until they were pushing their late 30’s or early 40’s. Guys like Tom Brady, James Harrison, Larry Fitzgerald, Eli Manning, Ben Roethlisberger, Philip Rivers, Antonio Gates, Jason Peters, Julius Peppers, and a few others are still thriving over the age of 35, but what happened? Why are players no longer considered good after they hit the big 3-0? One of the reasons some players don’t stick around anymore past 30 is the advancements in medical science and the dangers that have been exposed to playing for so long. Concussions are a HUGE deal in sports nowadays, but once upon a time they were looked at as a minor injury that can be played through. That’s caused many former players in their later years to experience mental problems, with some, such as the late Junior Seau, taking their own life because of the after-effects. Several players over the years have retired very early in their careers such as Patrick Willis, Marshawn Lynch and Calvin Johnson to avoid lingering health issues in the future. A.J. 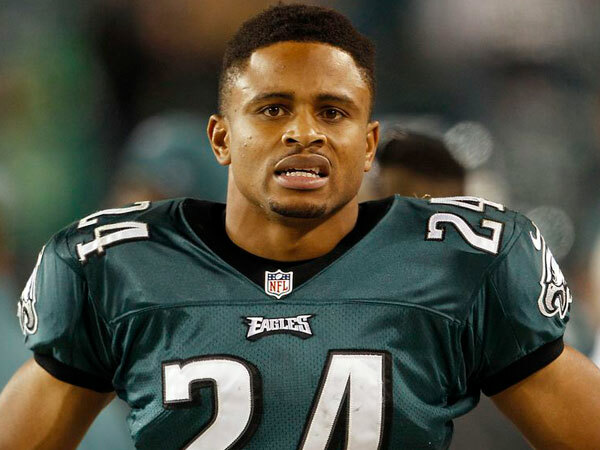 Tarpley, a linebacker for the Buffalo Bills, retired after one season at the age of 23 due to concussion problems. 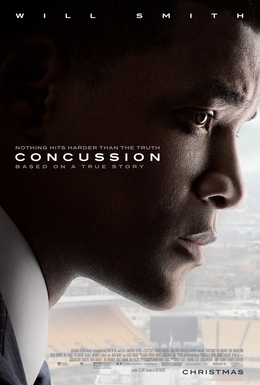 If you really want to know the dangers of concussions in football, I suggest watching the movie “Concussion” with Will Smith. It really opens your eyes to the dangers of the injury. Often times, nowadays, college players declare for the NFL Draft before graduating. Some even declaring for the draft after their sophomore seasons, right when they’re about to turn 20. Because of such a surplus of younger players coming out for the professional league, that leaves some of the older players on rosters expendable as teams like the idea of drafting very young to setup for a (hopefully) bright future. Look no further than the Cleveland Browns who had 14 drafts picks in the 2016 draft and will have close to that same amount in this upcoming draft. Very rarely does a huge spending spree in free agency pan out. Exceptions I can think of are the Denver Broncos who signed guys like DeMarcus Ware, T.J. Ward and Aqib Talib and rode that great defense to a championship in 2015. The New York Giants spent a boatload of money going into 2016 on several defensive players and it worked out well for them. As for examples of failures, look no further than than the 2011 AND the 2015 Philadelphia Eagles and how their seasons panned out. Other veteran players who flopped in free agency include Andre Johnson with the Indianapolis Colts, Albert Haynesworth with the Washington Redskins, Ahman Green with the Houston Texans, and Chad Johnson with the New England Patriots. These guys were all 30 or older, but younger free agents still get paid a lot. Still, though, some teams like to avoid bringing in outside talent at the fear or overpaying someone to not fit in the team’s scheme and culture. Former Super Bowl champion with the Denver Broncos, Mark Schlereth, said it best in a segment on ESPN a few years ago when it comes to why so many players get in trouble off the field. He said there are too many 20-year-olds in the locker room who don’t know how to be celebrities in the public eye and handle themselves maturely, stating that when he played in 90’s and 2000’s, there was a heavy mix of young and old in the locker room. Schlereth talked about veterans taking younger players under their wings and teaching them how to handle life outside of football. A lot of the older guys, he also mentioned, had families to raise and didn’t have the time, want or need to go out and get in trouble. The poster boy for not handling the spotlight well is Johnny Manziel, who came out of college at the young age of 20. He hasn’t played a snap in the NFL in almost two seasons due to his lack of maturity in skipping team meetings, rehab sessions, and often showing up to practice hung over. Manziel is currently in the process of cleaning up his act (good for him by the way) and is seeking a return to football. Hopefully he gets a chance so he can use his past mistakes to help younger players coming into the league. Although, if there were more veterans on the Browns team for him to latch on to, he might not have had that problem. Unless you’re one of the names mentioned in the opening of this blog, or Aaron Rodgers, there is no way you’re safe on a roster when you hit the age of 30. Even guys over the age of 30 still playing are probably counting the days until teams no longer find them valuable due to their age. 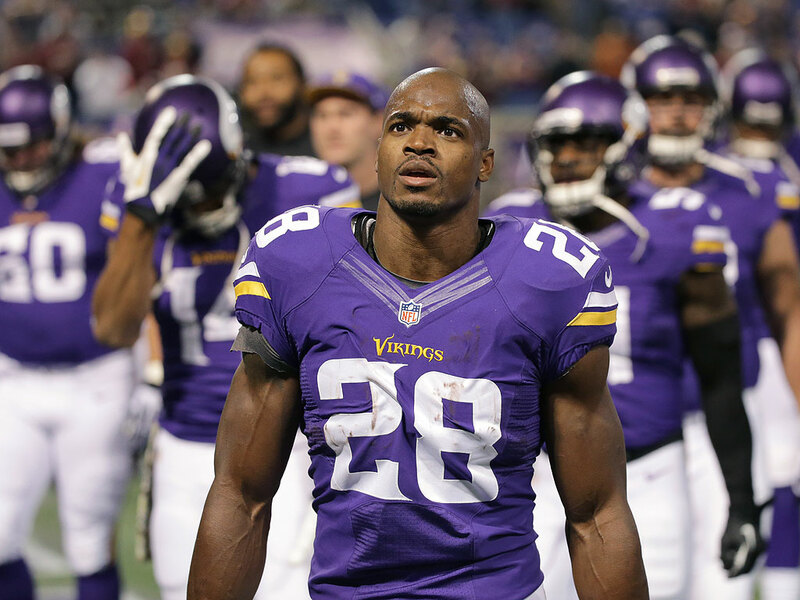 In fact, let’s put it this way, Adrian Peterson just turned 32 and he’s arguably the greatest running back of this generation and he STILL isn’t signed onto a team. There have been others to define Father Time that retired on their own terms such as Ray Lewis, Steve Smith, Sr., Peyton Manning, Tony Gonzalez and Charles Woodson, but those days of guys playing into their late 30’s will probably die when Aaron Rodgers retires. I’d like to think I’m wrong and someday guys will get the opportunities to play longer, as long as their bodies can handle it.